Create your own tabletop or counter display. 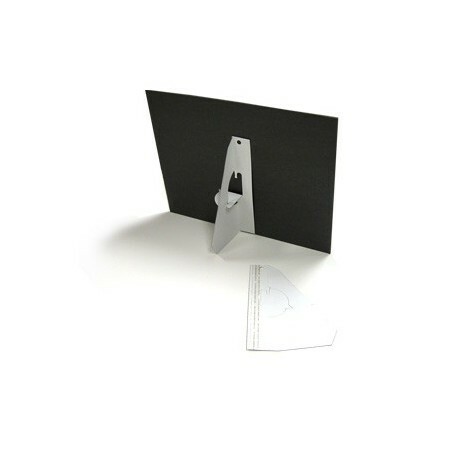 Great for your laminated documents, foam board mounted signs, or cardboard displays. Made from 30pt white coated board, the material's attractive appearance and stiffness are ideal for presentations. Fast and easy to use! Just peel protective tape from 1/2" self-adhesive strip running down easel spine and stick to document. Pop out back to stand easel up. Folds easily. 5-3/4" wide at base when laying flat. 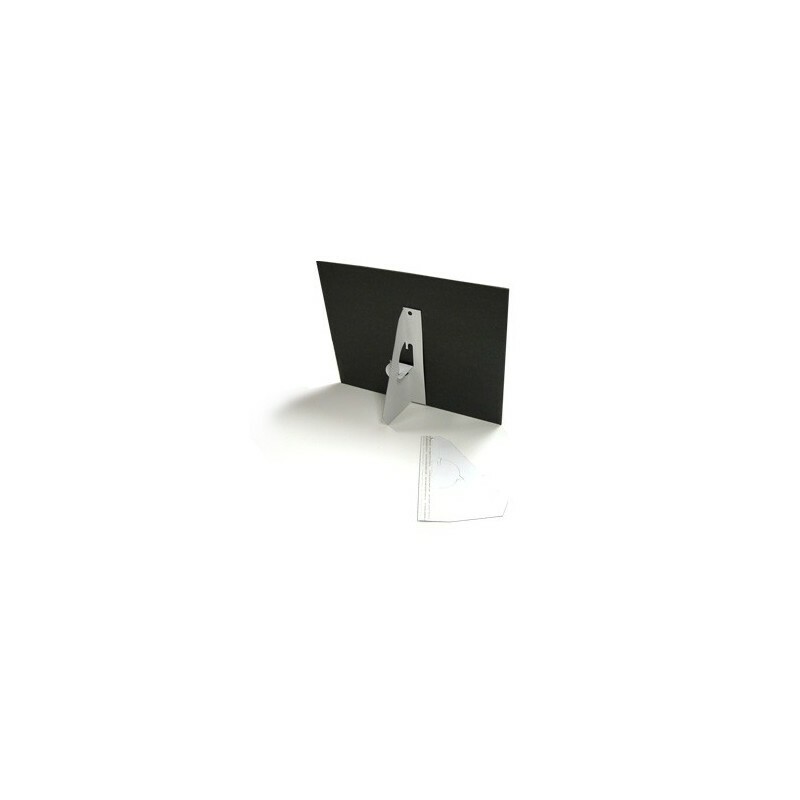 Each easel back can support a document approximately 12" high dependent upon rigidity of display item. Available in alternate sizes and colors.